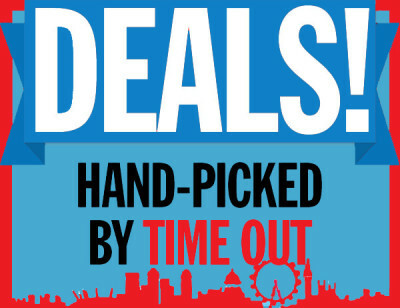 Find out the best deals and offers to save your money by purchasing here. Don’t miss this ever getting opportunity. 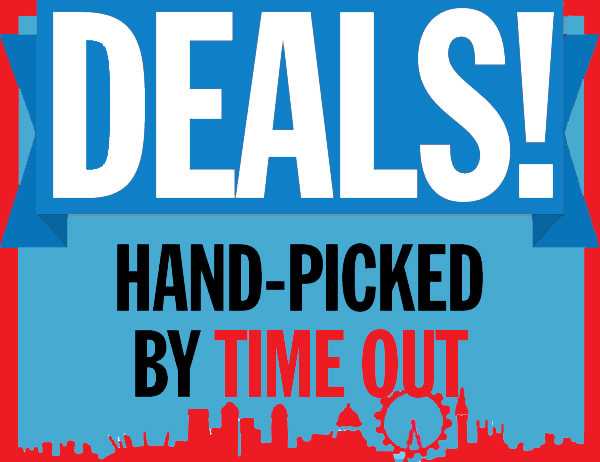 The deals updated monthly wise. you can also subscribe here to get all kind of deals and offers within your mail box. The candidates aspiring to get through various competitive and recruitment examinations like SSC, Bank Clerk and PO, Railway Recruitment, etc need to have an in-depth knowledge about the varied sections covered under the subject of General Knowledge. General Knowledge 2015 provides a comprehensive study of all the sections that are covered under the subject of General Knowledge. The book has been divided into 6 sections – History, Geography, Indian Polity, Indian Economy, General Science and General Knowledge each containing theory. Figures, Graphics and Tables have been given along with the theory wherever required. Important Notes and Tables are provided under the highlighted box for the revision of important points. The ‘Current Affairs’ section in the beginning of the book contains coverage of latest news and events that happened in the recent years. History section covers Ancient India, Medieval India, Modern India and Art and Culture, whereas the Geography section covers world geography, Indian geography and Environment and Ecology. The General Science section covers basics of Computer apart from Physics, Chemistry and Biology. This book will prove to be highly successful for SSC, Railway, Bank (PO and Clerk), Army, Airforce, Navy and various other competitive and recruitment examinations. The 49th edition of Manorama yearbook is information packed. it is aimed at expanding the horizons of Knowledge of its readers who are preparing for various competitive exams across the country. They will find the Manorama yearbook 2014 revised according to the UPSC syllabus. There are now 20 sections including five new ones so that one can easily access information under specific heads such as Social Justice,Media and Communication, Art and Culture, History, Geography, Polity and ethics. It also has more than 25 articles besides couple of motivational articles. Many eminent persons from various fields have contributed to make the Yearbook richer by their perspectives on various issues. We have provided a free Britannica Encyclopedia CD of 6 e books worth Rs. 1199 including Concise Encyclopedia, Culture of India, Geography of India : Sacred and Historic Places, History of India, Britannica Guide to India, Britannica Guide to Political Science and Social Movements that changed the Modern World. We are also offering 6 months Online access to Britannica Online Premium worth Rs. 1999. The yearbook with its rich contents is surely a treasure trove of information to its readers. But even the Jaegers are proving nearly defenseless in the face of the relentless Kaiju. On the verge of defeat, the forces defending mankind have no choice but to turn to two unlikely heroes a washed up former pilot (Charlie Hunnam) and an untested trainee (Rinko Kikuchi) who are teamed to drive a legendary but seemingly obsolete Jaeger from the past. Together, they stand as mankind’s last hope against the mounting apocalypse. 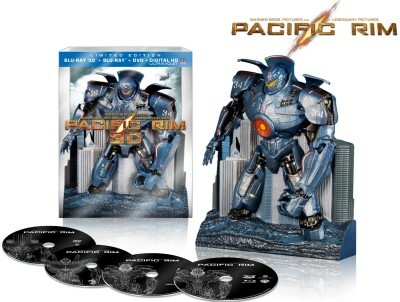 Collectible Jaeger Packaging, Audio Commentary by Guillermo del Toro, Focus Points, “Drift Space”, The Digital Artistry of “Pacific Rim“, “The Shatterdome”, Deleted Scenes, Blooper Reel, 14 Featurettes Provide In-Depth Looks at Kaijus, Jaegers, Sets, Stunts, Sounds, Effects, and the Mythology and Making of the Film. Interesting to read. It was so useful . Please share it to the world bloggie.